The 20th century saw a vast quantity of large spanning bridges established, while today smaller scale projects can be equally important in connecting communities, cities and their occupants. 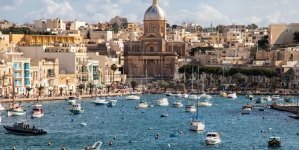 the past twelve months has seen a diverse variety of projects both proposed and completed around the world, with our most popular projects incorporating a wide range of materials and taking various forms. Austrian architecture firm marte marte architekten designed the schanerloch bridge after the common form of the stone arch, minimizing it to a tangential curve with a twist that connects the radiused roads on either side of the river dorbirner ache. 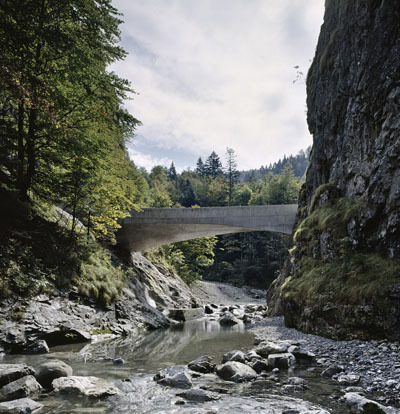 the reinforced concrete structure spans the gorge for which it is named, creating the pass between the city of dornbirner and the hamlet of ebnit. 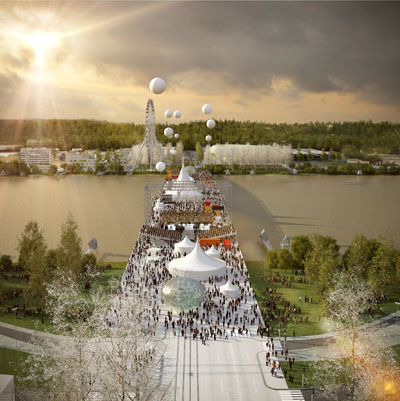 Once constructed, OMA’s bordeaux bridge will be the sixth to be built across the river garonne, and will stand as a connection between the city’s neighbouring municipalities of bèlges and floriac. the generous 44m x 545m expanse will provide ample public space — the structure’s largest allowance is devoted to foot traffic — while also accommodating cars, public transport and bicycles. Earlier this year, transport for london (TfL) called for proposals aimed at improving pedestrian links across the river thames. 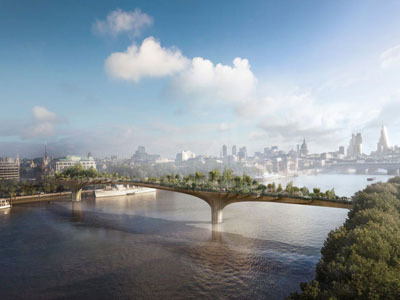 in response, thomas heatherwick, together with actor and green activist joanna lumley have conceived what they call the ‘garden bridge’; a scheme that sees a lush green space connecting north and south london. 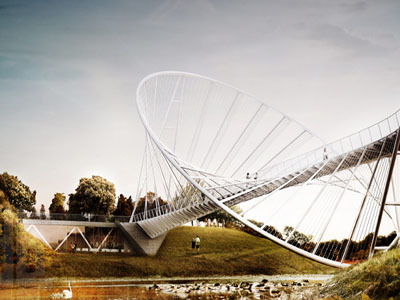 Changing its appearance depending on the angle of approach, this proposal for the meadows salford bridge competition by designers alex daxböck and chris precht of penda features a strong elliptical shape. 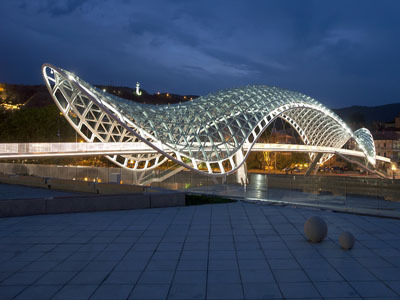 the project offers a dominant visual landmark that when viewed from its side looks like a regular suspended bridge, but as one gets closer the structure opens up to a rounded volume, engulfing pedestrians as they cross over to the meadows. There are few things more refreshing than surf lodgesOpens a New Window..